As expected and scheduled, Chinese OEM Huawei has now officially announced a new smartphone in China. 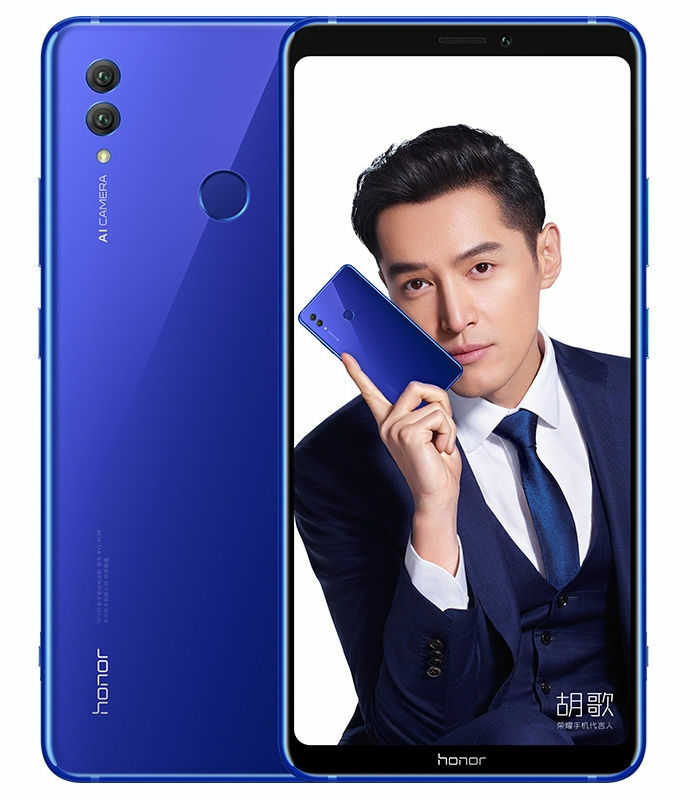 The latest smartphone from Honor is called the Honor Note 10. The Honor Note 10 comes with a big 6.95-inch full HD+ 18.5:9 display on the front. The device is getting power from an Octa-Core HiSilicon Kirin 970 chipset inside it. The cameras in Honor Note 10 include a 16MP+24MP of dual main camera with LED flash. Xiaomi Mi A2 will be an Amazon exclusive in India.